Private Cremation Services will follow the Funeral Service. 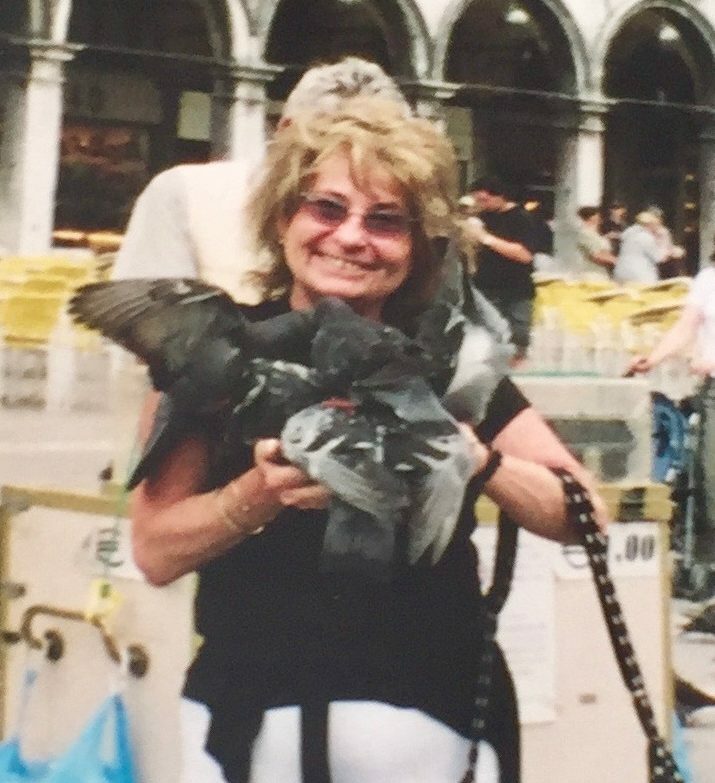 Susan Doris Wulkan, a longtime resident of Cortlandt Manor, NY passed away peacefully on Monday, April 1, 2019 at her home with her loving family by her side. She was born in Perth Amboy, NJ on November 11, 1942, the daughter of Robert and Elizabet (Leiner) Schwager, who were survivors of the Holocaust. Susan was the owner of L. J. Wendy’s Jewelry Store in Yorktown Heights, NY for 32 years, retiring in 2006. Her past times included knitting and sketching and she had a love for all animals. She is survived by her children, Lenny Wulkan of Cortlandt Manor, Joey (Darcey) Wulkan of Brewster, NY and Wendy Wulkan Jacopino (Edward Jr.) of Carmel, NY, her granddaughter, Kayley and her sister Joyce Maglione. She is also survived by her former husband, L. Larry Wulkan of Pembroke Pines, FL. She was predeceased by her brother, Ronald Schwager. Visiting will be held on Wednesday, April 3 from 4-8 pm at Joseph J. Smith Funeral Home where Funeral Services will be held on Thursday, April 4 at 10 am. Private cremation services will follow.